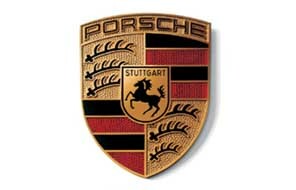 K&H European Auto Upholstery is proud to bring Porsche seat covers, interior panels, and carpet sets. These items are manufactured from the finest materials to duplicate the appearance of the original. Interior parts are available in either vinyl or leather and comes in all original colors. We work on a first-come first-served basis in regards to trimming and installation. Find the links to our trimming interior parts and products below.